For the past 13 years, the Keyes family has been rooted in Grace Fellowship Church, where Aaron served as the worship pastor for many years. 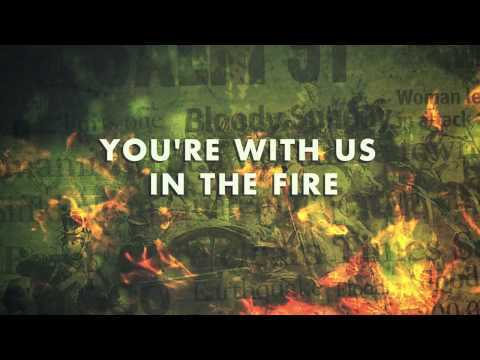 Aaron and his band travel nationally & internationally, leading worship and training leaders. 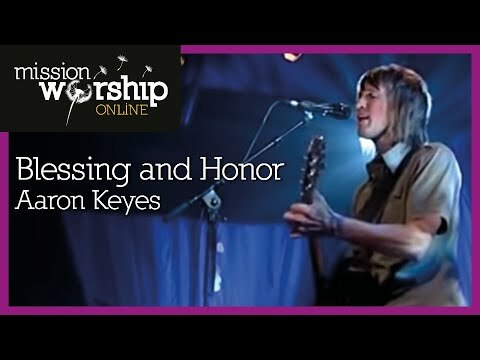 In 2007, the Keyes launched their worship school, with four students coming to live in their basement and on their tour bus for six months of "real, gritty shared-life and on-the-job discipleship." Since then, many worship pastors from around the world have come through their home, gone through their training, and become part of their broader family, 10,000 Fathers. 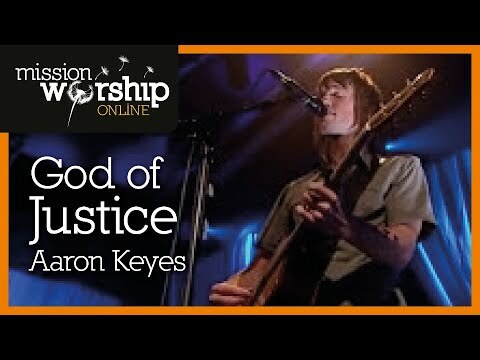 Presently, Aaron serves primarily at The Church of the Apostles, in Atlanta, through a new partnership with 10,000 Fathers that sees a collaborative rotation of worship leaders all working together to lead the worship ministry. 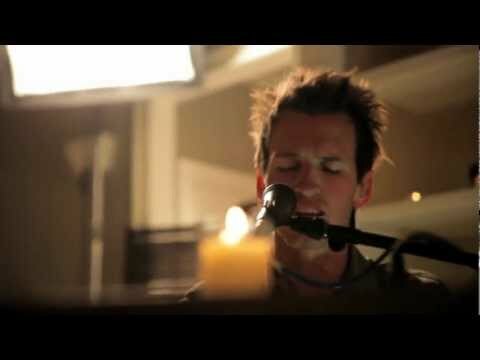 Aaron's most recent album is "In the Living Room," which features the standout song "Sovereign Over Us" which is the title track of Michael W. Smith's latest project. 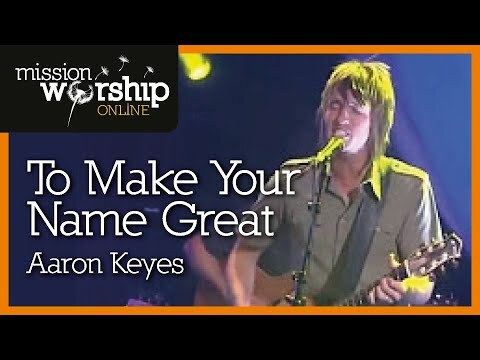 We're called to make disciples, not clones, says Aaron Keyes. And that's not easy.